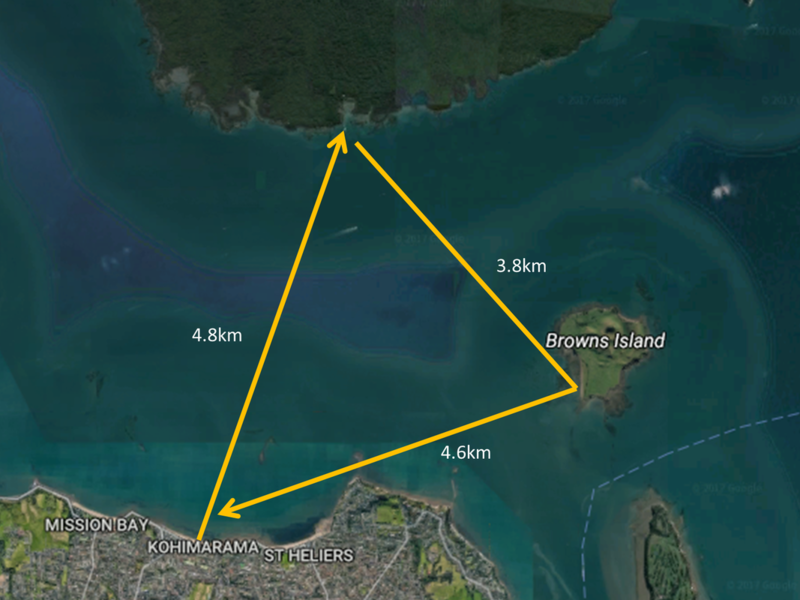 be the 4th Rangitoto Island return swim in as many weeks. swim I would do. Most of you will do this swim in half the time it took me. anyone having done this Swim. my Triangle and add your name to the List. Register your Swim date by using the Contact form below. in your Swim of the Triangle. Failure to follow these Rules may mean your Time may not be recognised. Register your Swim by using this Contact form. Give the date of your swim.